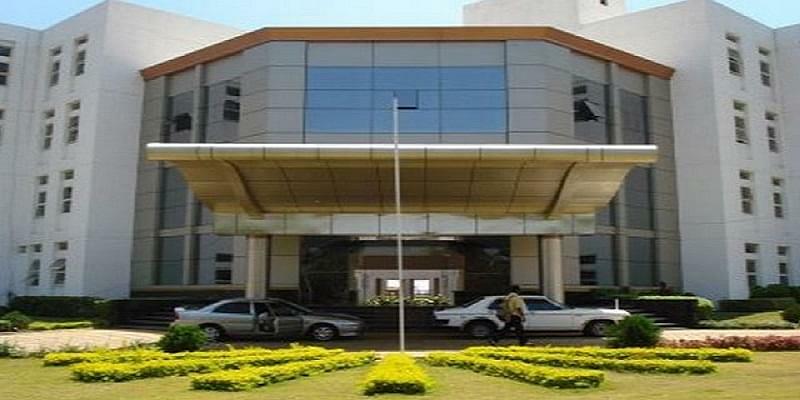 Vidya Vikas College of Nursing was established in 2005 in Mysore, Karnataka. The college of Nursing offers excellent coaching to the students for Bachelor Of Science (B.Sc.) and Master Of Science (M.Sc.) Nursing. The college is recognized by Karnataka State and Indian Nursing Council (INC) and it is affiliated to Rajiv Gandhi University of Health Sciences, Karnataka, Bengaluru and is sanctioned by Government of Karnataka. The college has an excellent teaching ambience with highly qualified and well experienced faculty and staff for students. The vision of the college is to demonstrate high standards of services in the healthcare and hospital industry, oriented towards National and International demands. The college provide students with quality clinical experiences and a dynamic curriculum with a commitment to incorporate instructional technology which is an integral part of the nursing profession.